An online cabal of Social Justice Warriors (SJWs), including an “internet abuse specialist” who works for Amazon, have been implicated in a conspiracy to reveal a Twitter user’s personal information before unleashing an online “witch hunt” against them. “Doxing,” short for “dropping documents,” is the practice of revealing someone’s personal identifying information on the web for the purpose of online harassment. It’s commonly used by internet trolls as an intimidation tactic, or as a precursor to an online public shaming mob. Leftist opponents of the GamerGate movement, more than any other group on the internet, have tried to portray themselves as opposed to all forms of online harassment, including doxing. 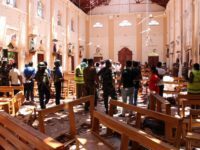 They’ve even set up organizations, albeit of dubious effectiveness, to combat the problem. Yet a sting operation by GamerGate supporters has exposed some of their leading members as perfectly willing to dox, harass, and intimidate their opponents on the web. Earlier this week, a longtime GamerGate supporter known only by the pseudonym “Mombot,” revealed internal chatlogs from the Crash Override Network (CON), a Twitter-partnered “anti-harassment” organization set up by GamerGate nemesis Zoe Quinn. This came after several women had come forward to accuse Robert Marmolejo, a male feminist volunteer for the organization, of sexual harassment. In response, anti-GamerGate began a frantic scramble to expose Mombot’s real identity. 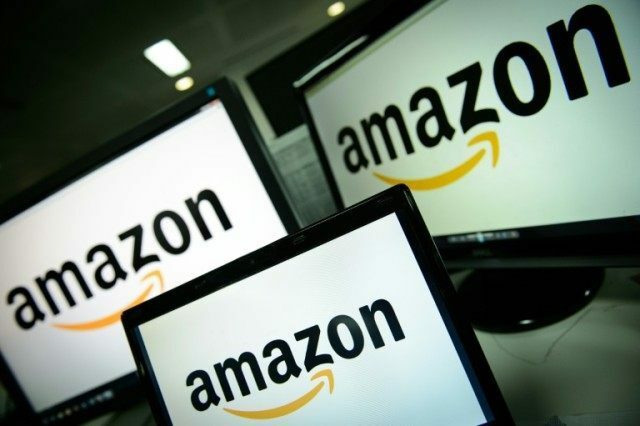 Deeply involved in the effort was Israel “Izzy” Galvez, who describes himself on LinkedIn and his personal website as an “anti-abuse” specialist for Amazon.com. Elsewhere in the DM conversation, Galvez discussed harnessing trolls from 4chan and the GNAA (Gay N***ers Association of America), a notorious trolling group, to go after mombot. Little did Galvez know, he and his fellow SJWs were being strung along by GamerGate. 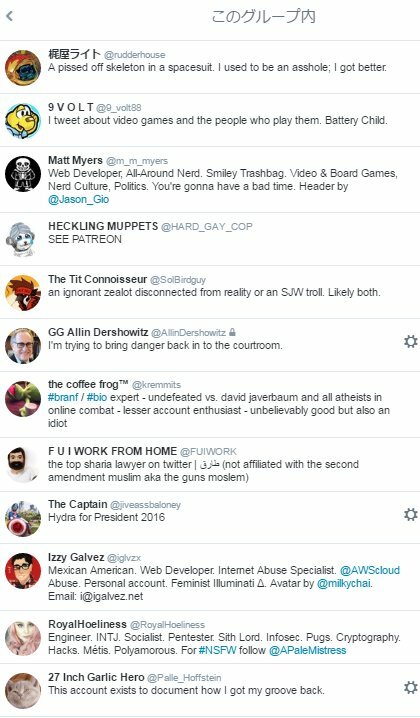 Their DM group, the full membership list of which is posted below, had been assembled by a GamerGate supporter posing as an opponent of the movement. Matt Myers, another member of the group, had also spoken out against doxing previously. Yet, inside the chat group, he can be seen urging other members not to “miss out on any humiliating pictures or details” about Mombot, and gloating about their target “freaking out” as their personal information was revealed. “Rudderhouse,” the creator of the group, was the secret GamerGate supporter who enticed Galvez and the others with promises of Mombot’s personal information. The plan had in fact been in operation since April, when Rudderhouse first began posing as a social justice warrior and “redeemed” GamerGate supporter. Around the same time, Mombot and Rudderhouse set up a fake Facebook account for “Zach Miller,” a wealthy 32-year old white man from Los Angeles, who makes frequent trips between L.A. and Japan, where Mombot claims to live. The profile was filled with pictures taken from another Facebook account to make it appear genuine. Galvez and the other SJWs were successfully duped into thinking that “Zach Miller” was Mombot’s real identity, despite the fact that Mombot claims to be female, a mother, and Japanese. As soon as the SJWs believed they had found Mombot’s identity, they took to Twitter to spread the information far and wide. As they were doing so, their tweets were methodically archived by Mombot and Rudderhouse to provide a permanent record of their participation in an attempted doxing. 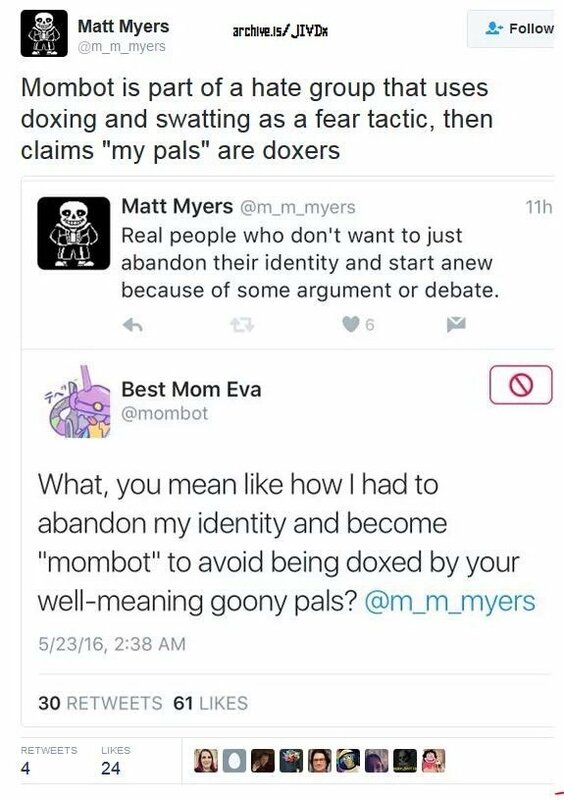 Some of the members in the group openly gloated about having “exposed” Mombot. Some on Twitter, including feminist film editor Ashley Lynch, objected to the attempted dox. However, everyone who was a part of the group participated in spreading the information. Israel Galvez took a different approach. 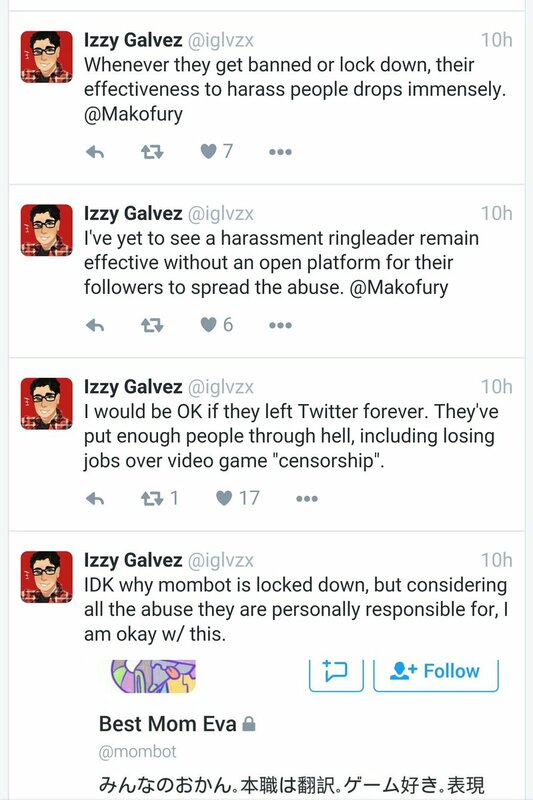 After Mombot temporarily locked their Twitter account (in an effort to convince SJWs they had succeeded), Galvez defended the doxing. But he also claimed to have no knowledge of what had happened — a brazen lie. The Rudderhouse leaks are the latest example that the web’s social justice warriors are everything they claim their opponents are. Breitbart Tech has already exposed Randi Harper, another prominent SJW, as a serial online abuser. Zoe Quinn’s Crash Override Network is facing allegations that one of its volunteers sexually harassed women on social media. And now Galvez, another prominent supporter of CON, has been exposed as an online abuser. We have reached out to Amazon and Israel Galvez for comment.